Audi A1 Running Costs, MPG, Economy, Reliability, Safety | What Car? Compared to its VW Polo sibling, you’ll pay a hefty price premium to own an A1. It’s cheaper than the equivalent Mini 5dr, though, and better news is the A1's promise of dramatically slower depreciation than its rivals. In fact, it has the lowest depreciation in the class. The 114bhp 1.0-litre petrol engine is pretty thrifty on fuel and, officially at least, delivers better economy than you can expect from the Mini 5dr 1.5 Cooper. If you’re a company car user, the A1’s lower CO2 emissions will deliver cheaper monthly tax payments, too. 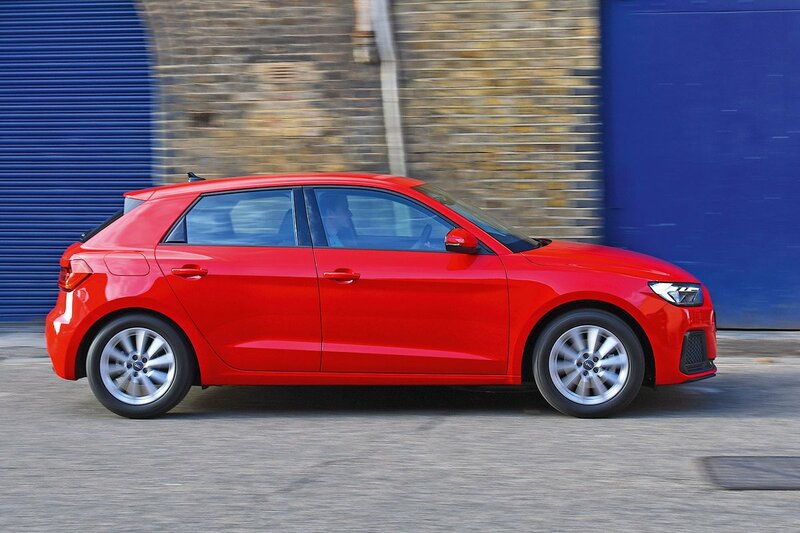 However, if you can live without the Audi badge, you can get your tax even lower by going for the cheaper and even more economical Polo 1.0 TSI 115. Servicing costs for the A1 over three years are competitive for the class and lower than they are on a Mini Cooper. As we alluded to above, don’t expect much in the way of standard equipment for your money. The entry-level SE has the essentials only, with 15in alloy wheels and manual air-conditioning rather than climate control. We’d trade up to Sport trim, because you get bigger 16in alloy wheels (which don’t ruin ride comfort), cruise control and the rear parking sensors we mentioned in the visibility section. Sport trim also offers more option choices, and we reckon it’s worth adding climate control and power-folding door mirrors. If you like the idea of front parking sensors and heated front seats, why not go for the Comfort and Sound Pack? It adds both, plus a great sounding B&O sound system, for a lower price than you'd pay for all those items individually. Range-topping S line versions are all about sportiness, with bigger wheels, more aggressive looks and stiffer suspension. Contrary to what you might think, the word ‘Audi’ isn’t the panacea for reliability. In the latest What Car? Reliability Survey, the brand finished 20th out of 31 manufacturers – above Mini but below Volkswagen, Seat, Skoda, Hyundai and Kia. So, what cover does Audi give you if things go wrong? The answer is the exact same package as Volkswagen: an unlimited-mileage warranty for the first two years, followed by a third year in which the mileage is capped at 60,000 miles. At the time of writing, Euro NCAP hasn't tested an A1 to gauge how safe it is. We’ll let you know when it has, but we've every reason to expect it to score at least as highly as the Polo, with which it shares a physical platform. As standard, the A1 comes with a full complement of airbags as well as automatic emergency braking and lane-keeping assistance to nudge you back into line if you drift on the motorway. However, while available on other small cars, useful safety aids such as blindspot monitoring and traffic sign assist aren't offered on the A1. 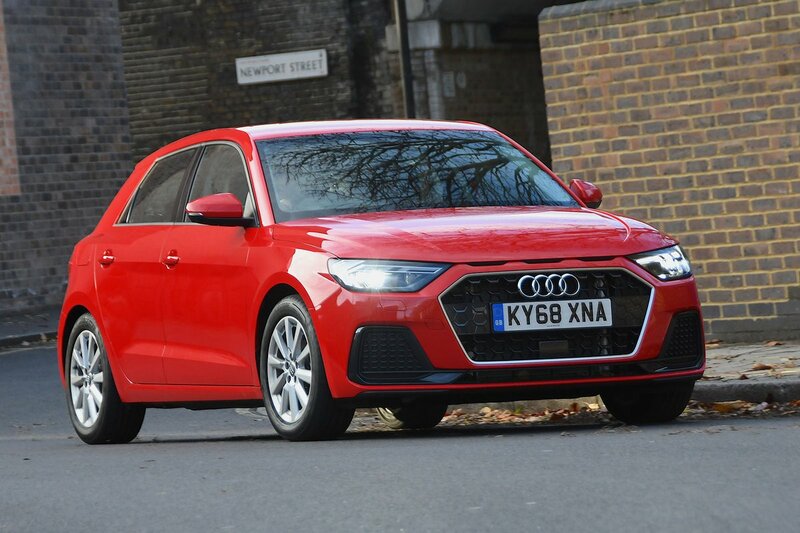 Overall, the A1 is a fine car, being comfortable and tidy to drive and reasonably roomy, while it should be no more expensive to run than non-premium rivals. However, while it offers a better premium small car package than the Mini 5dr, the Volkswagen Polo has all the same virtues, plus it’s roomier and has a slightly smarter interior.